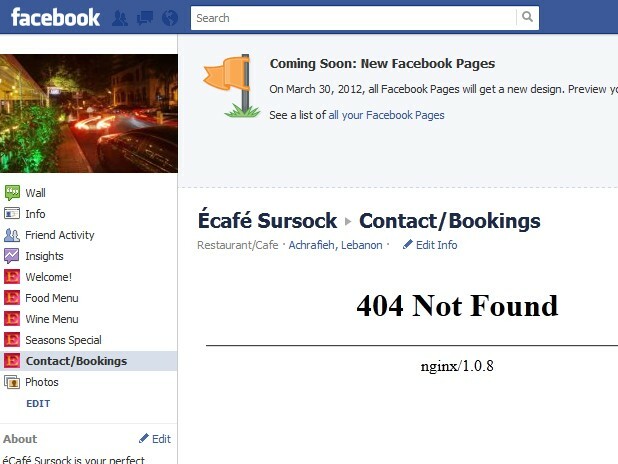 We have a 404 error on all the Facebook forms of our clients. Sorry for the inconvenience that may caused. Regarding on the problem, have you tried already re-embeding your JotForm code into your facebook? You may be using an old method to embed the form into your Facebook page, as one of the Facebook Embed Guide is already deprecated. Please check this step by step instruction on how to reinstall the form on your Facebook page and let me know if it works.